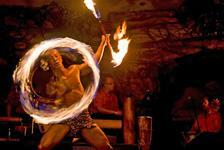 Hawaii Dinner Shows combine the best of entertainment and delicious cuisine on the Islands of Hawaii. From Maui to Oahu, Shows in Hawaii feature dazzling stage productions, engaging luaus and talented performers. 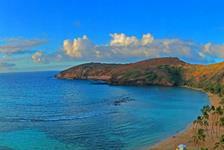 Choose from our selection of Hawaii Dinner Shows to enjoy a one-of-a-kind island experience. Applies to: General Seating: 5:30 PM show time(s). Dates of use: For use between January 01, 2019 and December 30, 2019.